The recently renovated Sanctuary Olonana is situated on the banks of the Mara River, in the heart of Kenya's Big Game country. 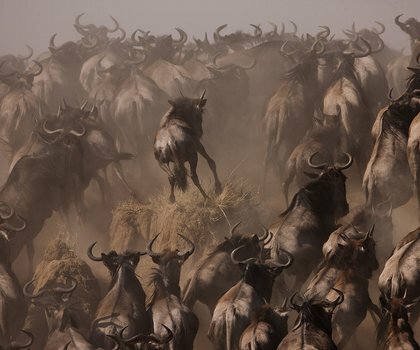 This unique setting in the midst of the Maasai Mara National Reserve offers visitors a world of remarkable opportunities for safari adventures and to seasonally witness the Great Migration. 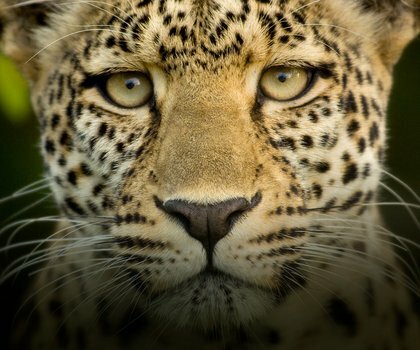 The Maasai Mara’s 320 square kilometres of open savannah, woodlands and tree-lined rivers creates an ecosystem which supports a diverse array of bird and wildlife species. Explore this immense area through exciting game drives and bush walks or experience it from above in a unique air balloon safari. In addition to big game viewing, visitors are offered a rare glimpse of the culture and day-to-day lives of traditional Maasai people in the adjacent village. 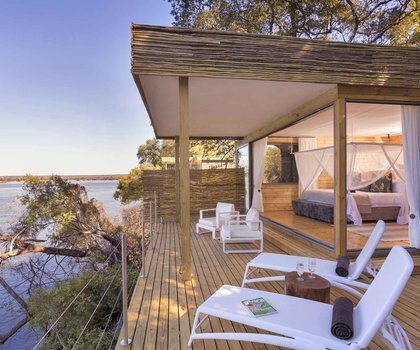 14 opulent suites offer Mara River views and en-suite bathrooms with large decks. Three of the suites also provide additional space which is an ideal feature for larger groups or families. Sink into the comfortable seating area with a book from the camp’s library lounge and then enjoy a delicious dinner in the dining room, complete with breathtaking views of birdlife right outside. Relish extras like romantic bush dinners and specially packed picnics in the bush as well.